They think this is some new Chevrolet SUV. I am not sure where a new SUV/Crossover line would fit in Chevrolet's line up. They already seem to cover every size with the Trax/Equinox/Traverse. To me, this looks much more like the Honda Avancier sold in China. I mentioned the Avancier a few times before. As I really think Honda is about to bring it over here as the new 2018 Passport. Just a couple more pix of it. Is THIS our 2018 Passport? Different car, look at the exhaust pipes. Plus, the slope of the rear looks to be a different angle. Yep there it is! I honestly don't think much is changing. Might be but look at the other pic from the same site, here it doesn't look alike as much. Maybe the next Ford Explorer? 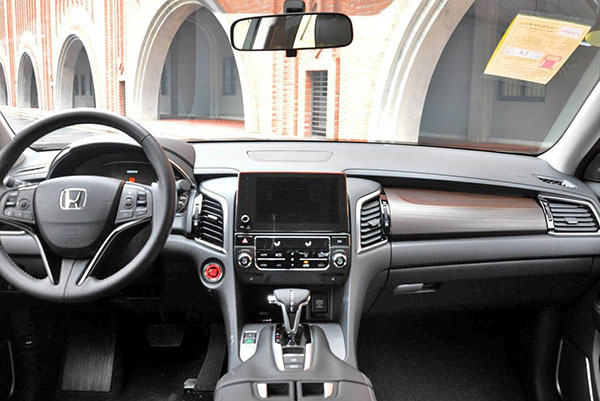 Although the dash is clearly a big move upscale for Honda; and the idiotic duel center screens are gone; I'm betting that this will turn out to be just as big a failure as the dismal Accord Crosstour. The Avancier is not coming to the U.S. It is a a Chinese market only vehicle. The vehicle in the photo is a Chevy SUV sized between the Equinox and Traverse. Chevrolet confirmed several months ago they were developing this vehicle but gave little information about it. This the rear shot! 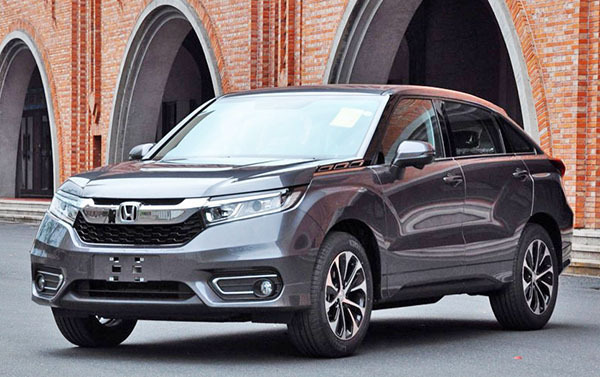 But I hoping for a more boxy looking Honda Passport! It too hard to tell from the heavy camouflage. 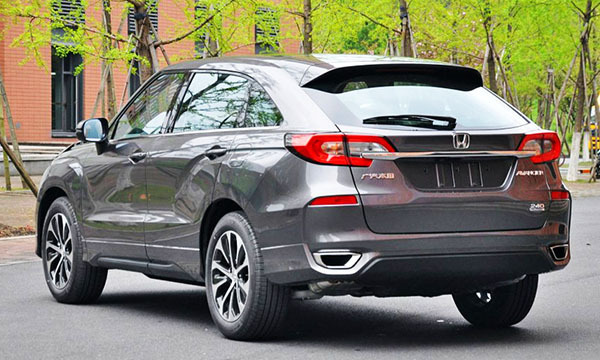 The Avancier looks like a small Acura MDX from the back-rear! I wish it was the Honda! What about the new Trailblazer or Blazer from Chevy? This spy shot has 6 lug nuts, not a Honda! I will be force to buy it if it is truly a Honda Passport or whatever they call it! I just hope it not a shrunken Honda Pilot! Can you say minivan and Pilot? 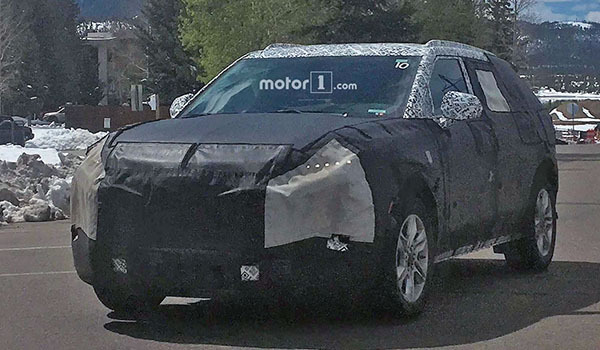 Was hoping we were finally getting a version of the global Colorado-based body-on-frame Blazer SUV, but now it seems we will instead get a reskinned Acadia crossover wearing the Blazer name. :( And apparently this is it. When will the new Acura RDX be showing up? Any chance the Avancier will become an Acura product? Interior is beautiful. Exterior is a mess, very sad looking.